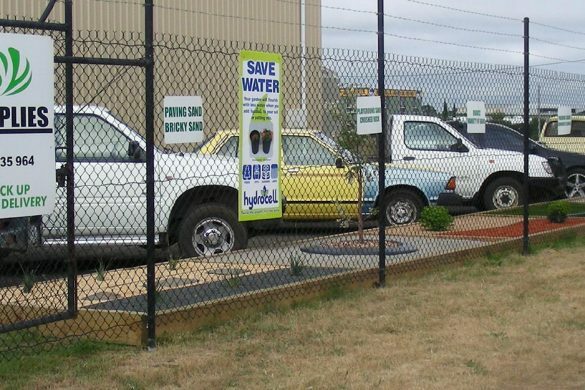 Take a look at our huge range of gravel at our landscape supplies site in Ballarat. Whether you need gravel for driveways, pathways or borders – in bulk, small amounts or delivered – Dela Landscaping Supplies can help. Available in plenty of colours, textures and sizes, the best Ballarat gravel is from Dela Landscaping Supplies. For all landscape supply enquiries and general landscaping questions please contact the team.